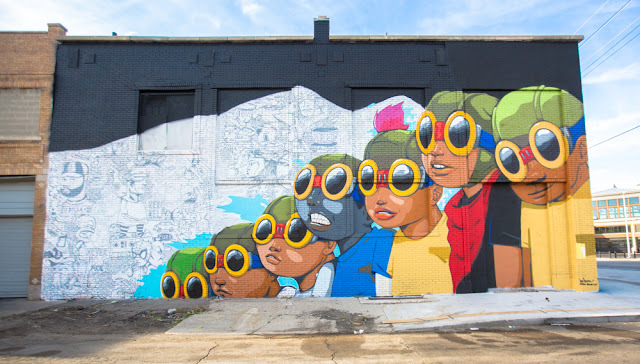 Chicago’s Hebru Brantley has had a busy summer and just finished this piece for “Murals In The Market”. 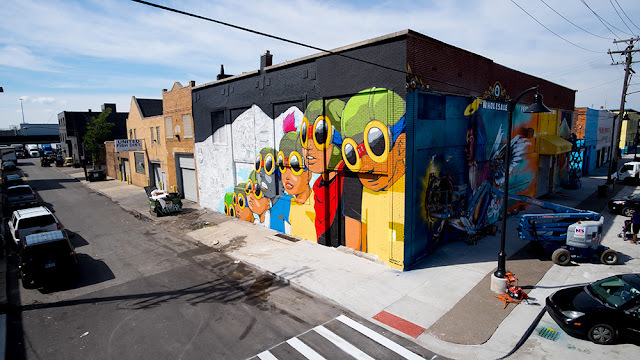 In Detroit’s Eastern Market neighborhood, this massive work is 60×28 and on the corner of Adelade and Russell. 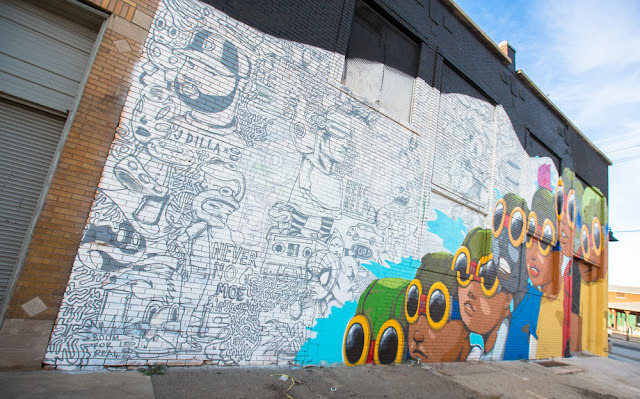 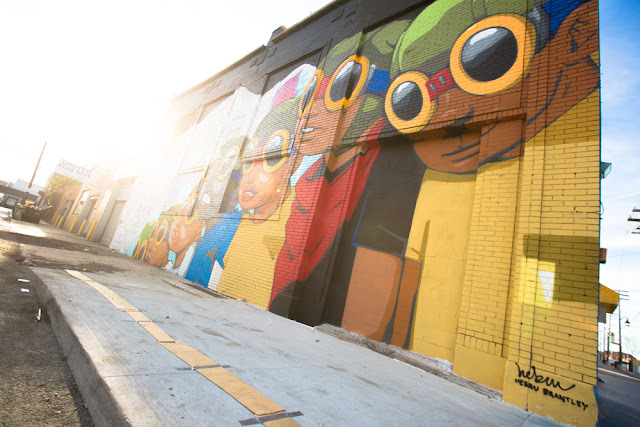 It features Hebru’s signature Flyboy alongside a background of line art of historic Detroit sights and sonds. 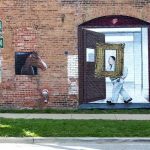 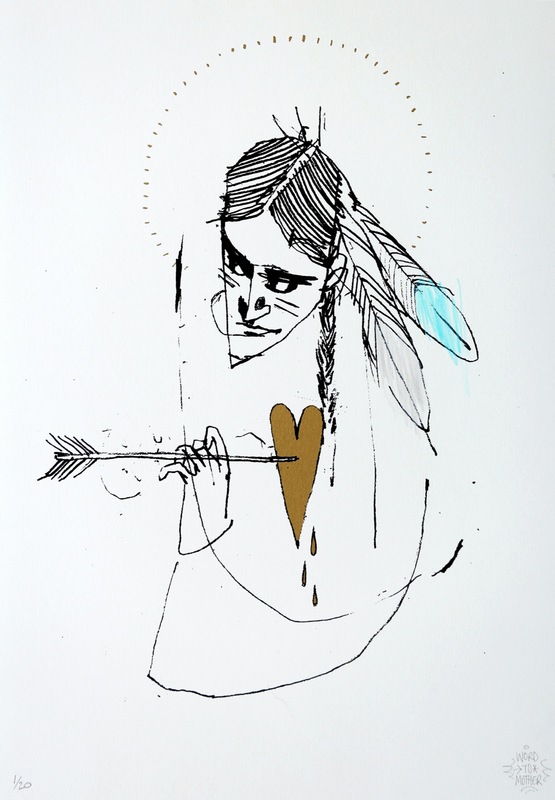 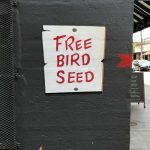 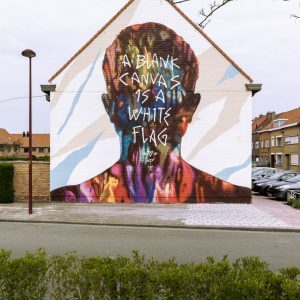 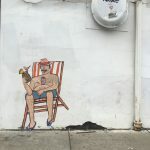 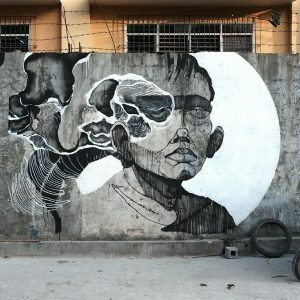 Murals in the Market is a nine-day event that features 45+ local and international artists in partnership with Eastern Market Corporation, 1xRun and Inner State Gallery.